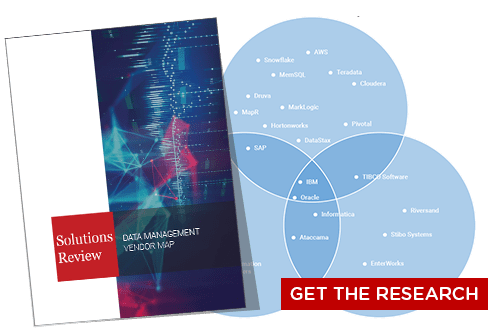 Analyst house Gartner, Inc. recently released the 2019 version of its Magic Quadrant for Data Quality Tools. 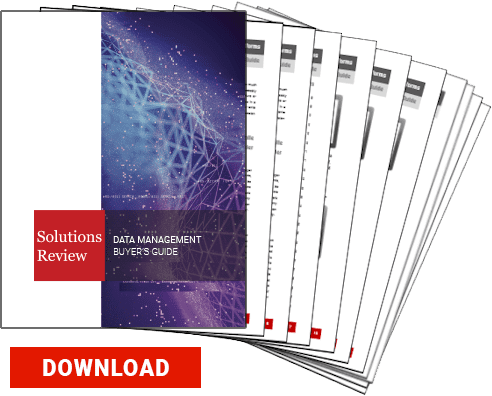 The data management providers offering products in this space are increasingly and aggressively adding new features to their offerings, namely for automation and machine learning. 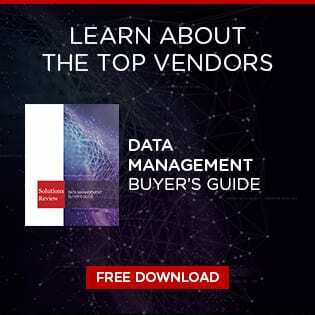 With buyers looking to prioritize data governance and latency and end-users moving toward tools with broader functionality, data quality software remains closely related to data integration and master data management (MDM). While other software categories require data and analytics leaders or IT to make purchasing decisions, data quality tools can be evaluated and selected by a combination of business leaders and end-users. Gartner also notes that pricing models, total cost of ownership (TCO) and the availability of skills are key difference-makers for those looking to buy. As a result, the major players in the space are continually improving their proof of concept and integration with data governance frameworks. The vendors are also offering cloud-based deployment methods more commonly. In this Magic Quadrant, Gartner evaluates the strengths and weaknesses of 15 providers that it considers most significant in the marketplace, and provides readers with a graph (the Magic Quadrant) plotting the vendors based on their ability to execute and their completeness of vision. The graph is divided into four quadrants: niche players, challengers, visionaries, and leaders. 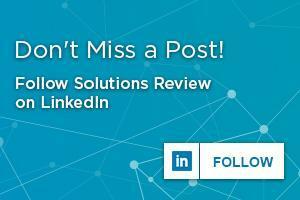 At Solutions Review, we read the report, available here, and pulled out the key takeaways. Gartner adjusts its evaluation and inclusion criteria for Magic Quadrants as software markets evolve. As a result, Quadient has been removed for no longer meeting Gartner’s inclusion thresholds. Informatica remains Gartner’s top data quality tools vendor, even if its position as the leader is under siege. SAP and IBM have made gains on the vertical axis, with both now a stone’s throw from challenging Informatica for the top spot. Informatica uses metadata-driven machine learning to identify data domain consistency, outliers and errors, and offers a strong global partner ecosystem featuring more than 500 partners. Informatica is one of four providers that make up a whopping 50 percent of the market share in this space (SAP, Experian and Syncsort are the others). Though SAS kept a steady position in the middle of the leader’s column, the company offers a comprehensive suite of data management products, with its data quality software available under its SAS Viya umbrella. SAS has begun adding real-time data transformation and parallel in-memory data quality process features as well. Talend made a significant jump in the same bracket, and now sits just to the southwest of SAS on the visual. Talend is also doing quite well, with a 40 percent revenue jump from 2017 to 2018. The company’s subscription-based data quality offering was a big reason for that growth, and reference customers report ease of use with the software. Syncsort too improved its standing, offering core data quality features for profiling, standardization and cleansing parsing, matching, linking and merging. What’s more is that the vendor does better-than-average with these capabilities according to Gartner reference customers. Syncsort customers also really enjoy the included technical support and professional services for which it also rates well above average. Syncsort acquired Trillium in 2016. The 2019 challengers quadrant looks eerily similar to the last version of this report. Both Pitney Bowes and Experian call this bracket home, with neither provider showing any movement on the vertical or horizontal axes. Pitney Bowes scored well for its matching and core data quality features. The solution also features in-depth data quality capabilities for party data, as well as a focus on customer data and its support for geographic and location intelligence. The recently released Experian Aperture Data Studio includes enhanced features and a new user interface and workflow features. Users reported easy implementation, upgrade and migration with Experian as well. Information Builders remains the class of the visionaries quadrant, straddling the line between itself and the market leaders. Gartner reference customers report high scores for its data profiling, visualization and workflow features. Information Builders’ spot is facing increased pressure from Ataccama, a Toronto-based master and reference data management provider. Ataccama offers highly-regarded customer support, as well as multidomain functionality and MDM integration. MIOsoft rounds out the market visionaries, and though its position didn’t change much since the report’s last iteration, the vendor is one of the highest-rated providers in this Magic Quadrant. Users report great results with the tool’s real-time processing of steaming data in IoT and big data use cases. Innovative Systems increased its vertical position on the ability to execute axis to leapfrog RedPoint Global and take the top niche players position. Gartner notes that some organizations have been using Innovative Systems for more than 30 years, and that the company’s customer experience ranks are among the best of any provider in the space. RedPoint Global offers core data quality capabilities, ease of use (even in complex data processing environments), and strong business domain knowledge in marketing and customer engagement. For more on the top data management providers, consult our new vendor comparison map.